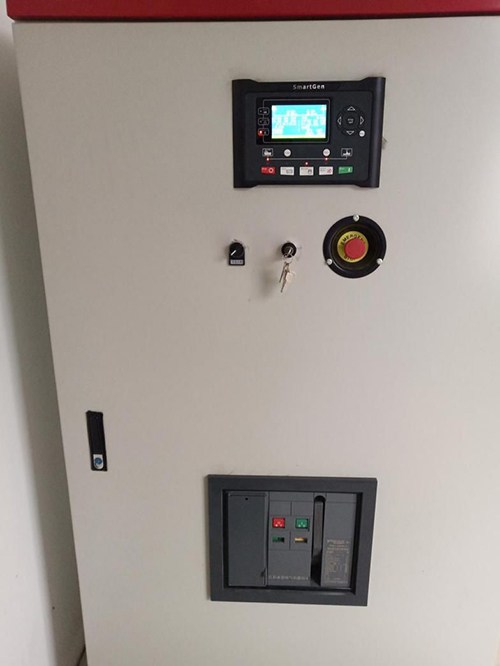 Gas genset, as a new energy source generation, is the main force of the current power generation system for environmental protection. At present, gas power generation includes natural gas, biogas generated by livestock manure, straw gas, landfill gas, coal-bed gas. 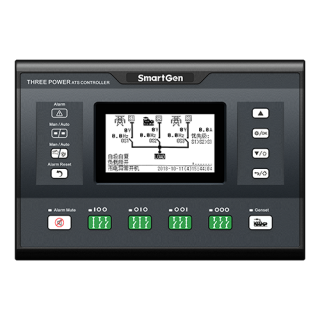 The advantages of gas power generation are as follows: low power generation cost, environmental protection, energy reuse, low noise and low vibration. 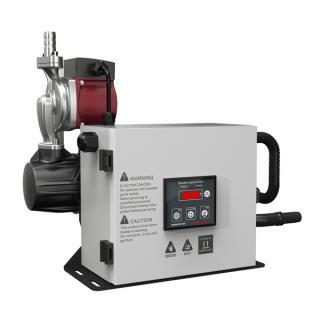 The disadvantage are as follows: the requirement for fuel concentration and the stability of gas source are high. 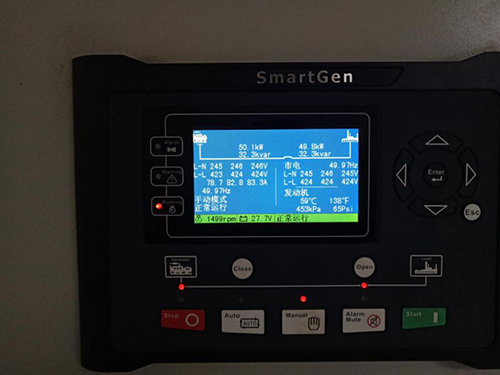 There is a gas genset which is synchronized with mains by HGM9510. Active power was originally set at 100KW during debugging, but GOV reached the upper limit when the set was 50KW. AVR also reached the upper limit. The effect of increasing the SW2 range of GOV and AVR was still not obvious. After consulting gas genset manufacturer we knew that the concentration of methane was not up to the standard, so the power couldn’t reach the standard. And the set was close to transformer, sometimes the mains will reach 254V. We set output power to 50KW and the set works normally for a long time. The case shows that the gas genset must ensure sufficient and stable gas supply in order to maximize its effectiveness. 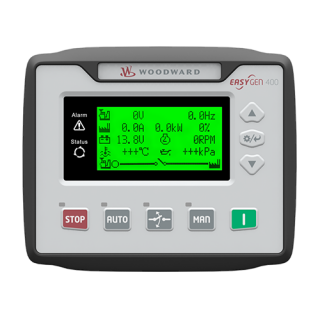 When configuring the controller, it is necessary to set the programmable input port as "mains parallel mode" and select all items of the mains break page (frequency change rate, vector deviation, mains over voltage, mains under voltage, mains over frequency, mains under frequency). 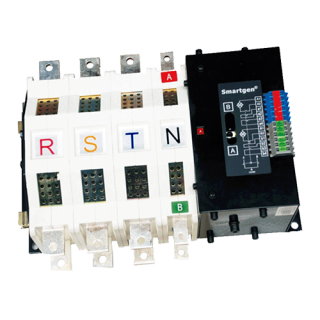 The range can be set according to the stability of mains, and the alarm action can be selected as electrical tripping. 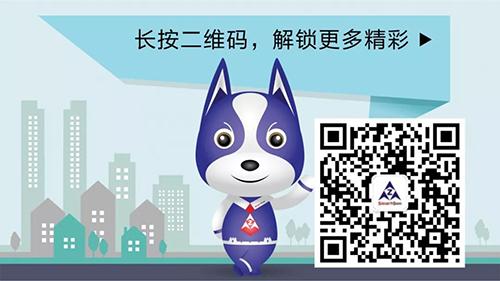 When the active power and reactive power change rapidly in sync mode, you could try to reduce the gain and stability of active power and reactive power in load until they are stable. When the active power and reactive power change slowly in sync mode, you could try to increase the gain and stability of active power and reactive power in load until they are stable.